Report by Josie and Zara. Photos by Doug. 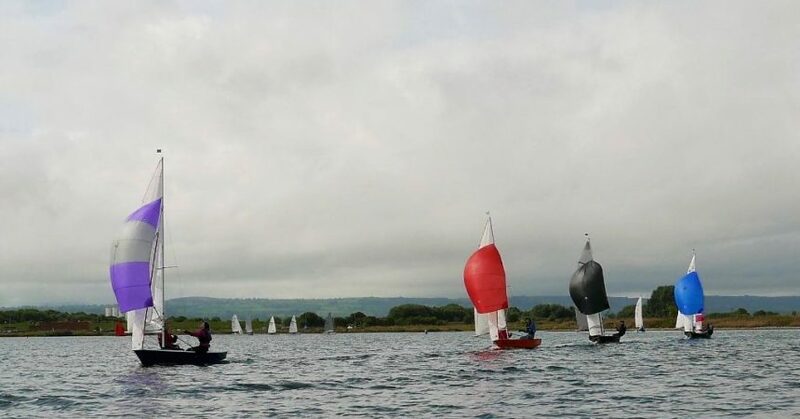 Once again Shotwick Lake Sailing Club hosted a fun, windy and sociable event with a small and competitive fleet of 7 Miracles taking to the water for the Welsh Area Championships on the 15th and 16th September. The forecast for the weekend was not particularly appealing, with strong winds and rain forecast for the Sunday! However, much to everyone’s relief, this turned out not to be the case! The sun graced us and during quieter times on the water, when sailing had finished the local bird wildlife reclaimed their place on the water. 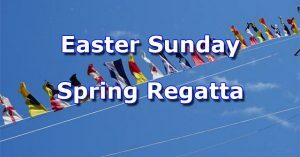 The first race on Saturday had light to medium winds; Graham and Helen, Dave and Ross, and Simon and Mark having the best starts in the first race. 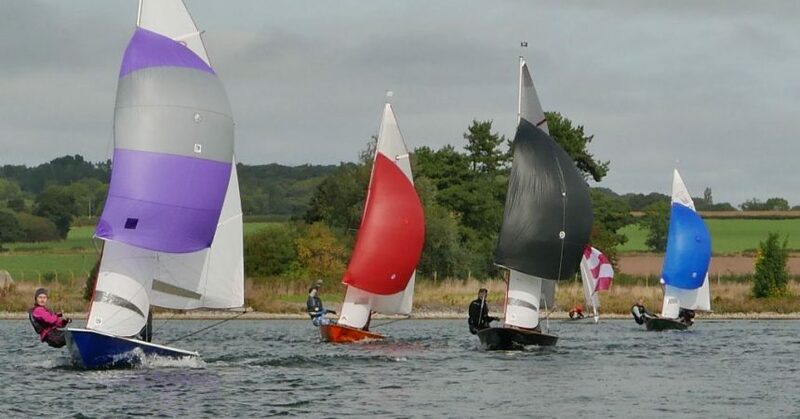 However, a wind shift on the first beat saw David and Zara recover from their more reserved start near the back of the fleet to round the windward mark in first place, followed by Graham and Helen, and Dave and Ross. 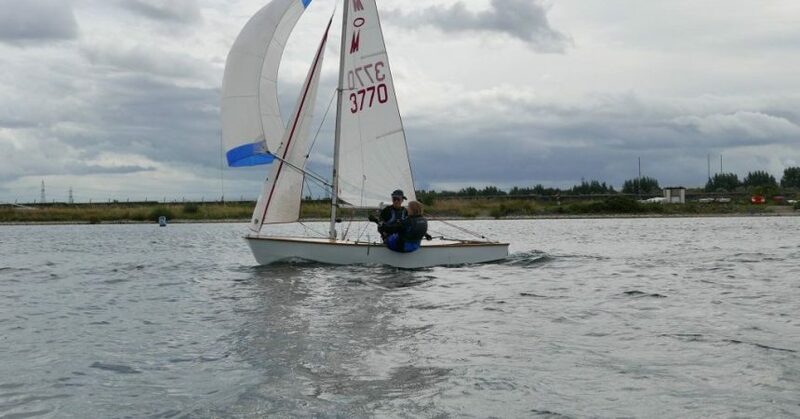 Dave and Josie and Geoff and Kieran had a close race all the way round, with Geoff and Kieran eventually taking 6th place.Wayne and Angela also sailed a hard fought race, working their way up the fleet to give David and Zara a very close race for 1st place on the finishing line. David and Zara managed to hold on to their lead to take the win, followed by Wayne and Angela, then Dave and Ross. 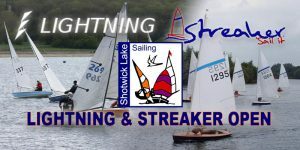 Shotwick Sailing club always like to provide for their sailors, and race 2 scaled every wind strength to make sure everyone was happy at some point! David and Zara Turtle started the race crossing the fleet on a port end flyer to make the windward mark first. Dave and Josie also had a great first beat but decided to beach on the shallows to allow the visitors to pass by! 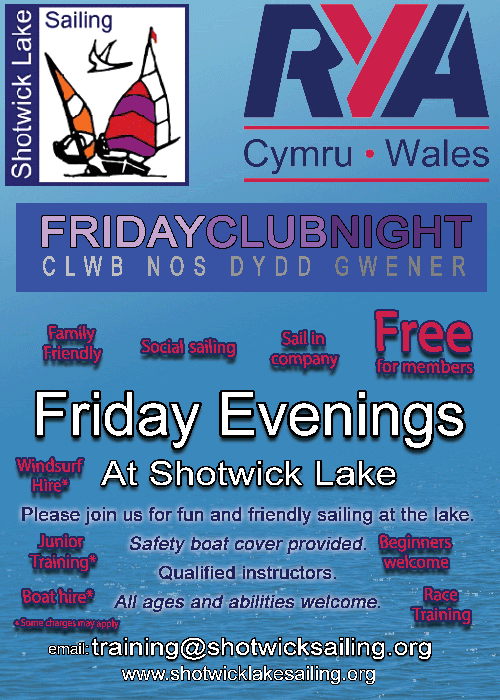 Shotwick Lake Sailing members are a friendly bunch ! Dave and Ross took a great lift off the bank to round the windward mark in second place, followed by Wayne and Angela. 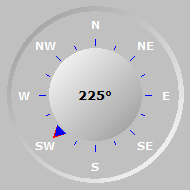 It was on the first spinnaker reach that the squall came through, bringing rain and strong winds. Simon and Mark revelled in these conditions, keeping their spinnaker up after the gybe mark to storm down the next reach – fearlessly.. Not long after the rain and wind disappeared, with David and Zara managing to pull away on the next beat to take the last win of the day. Wayne and Angela had again worked their way up to second place, with Dave and Ross taking third. The squall didn’t put the wildlife off either, as they took to the air in large groups. noisily making their spectacular trial flights above the lake. 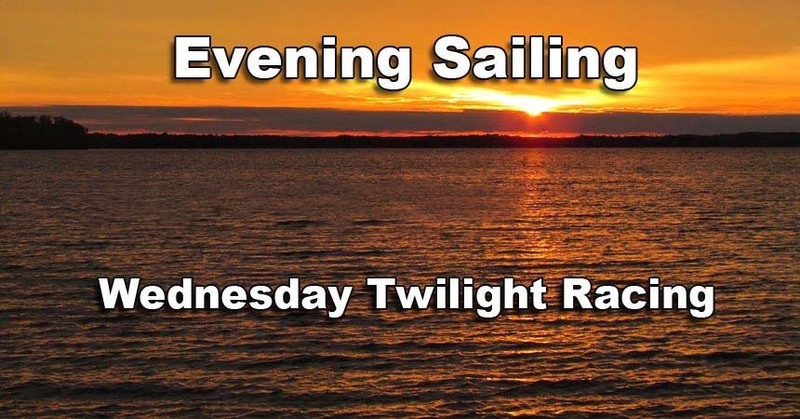 After a great afternoon’s sailing 20 folk sat around one long table decked with flowers in our cosy warm clubhouse, ready to eat the amazing food prepared for us – a great social evening was had before retiring to our tents etc. Sunday’s racing was shared with club racers, which was smoothly organised by Jonathon the OD. 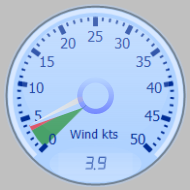 The first race on Sunday was rather windier with some heavy gusts coming across before the start. These thankfully reduced slightly in intensity by the time the start gun sounded. The second lap saw a shift in the wind, changing the beats in the course. David and Zara were out in front, closely followed by Wayne and Angela and Dave and Ross. 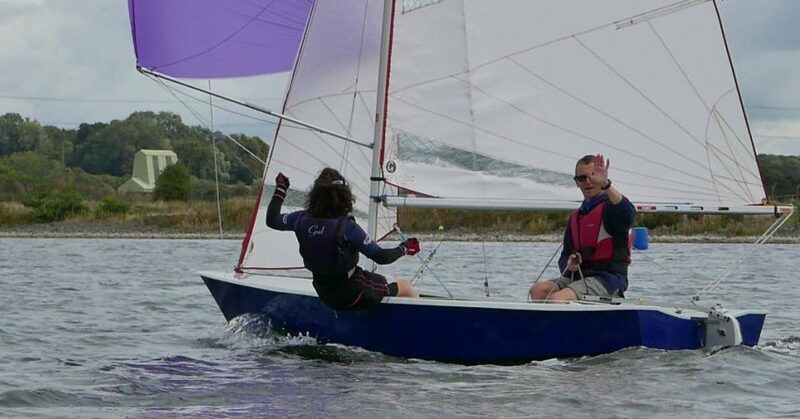 The heavy wind took it’s toll on David and Zara’s boat, causing the kicker to snap on the second lap. Luckily the Scout’s motto “always be prepared” was not lost on them and they had some spare rope in the boat to do a make shift fix. David managed to hold on to their lead whilst Zara was faffing (polite term) in the boat tying it back up, to take their third win of the weekend to secure them the title. The wind had died down by the time everyone had had a hearty lunch provided by Shotwick’s very welcoming and legendary ‘Galley ladies’. Wayne and Angela led from the start in the fourth race, leaving David and Zara and Dave and Ross to fight it out for second place. Race five saw the wind pick up again with Geoff and Kieran sailing an excellent race until they came into spinnaker trouble when it got caught underneath the boat. Wayne and Angela led round the windward mark, closely followed by the rest of the fleet. David and Zara had their second gear failure of the weekend with their spinnaker halyard cleat breaking, causing some trouble in getting it back down again! Wayne and Angela didn’t need to look back, extending to a comfortable lead. Dave and Ross. overtook David and Zara on the spinnaker leg with Simon and Mark keeping close behind David and Zara all the way. 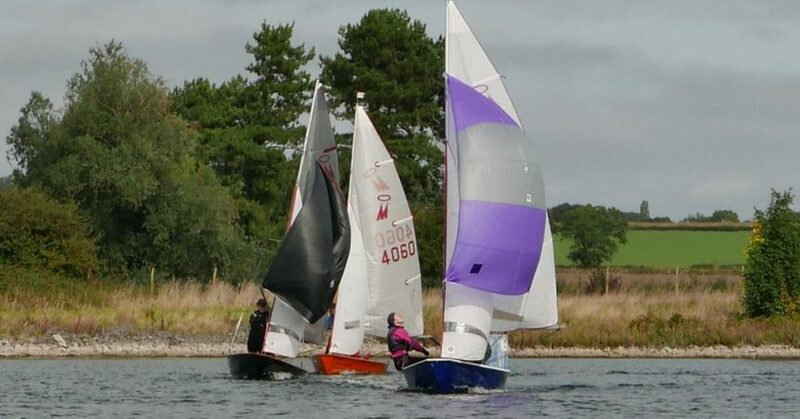 So the Welsh Area Championship Trophy returned to Shotwick’s own David and Zara for another year despite their boat troubles and a great weekend was had by all. 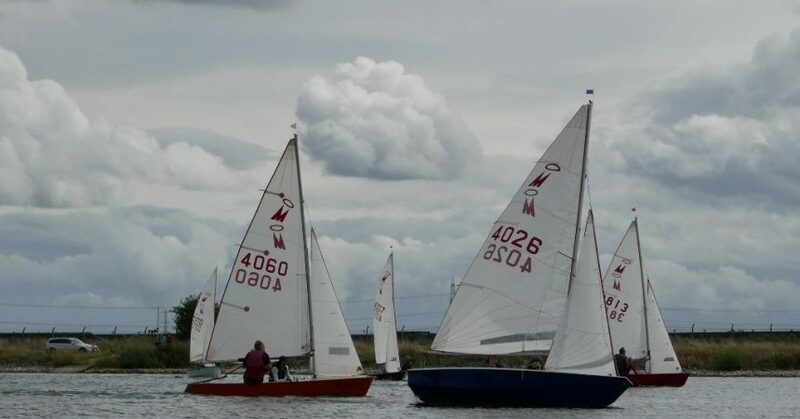 Thanks go to Shotwick Sailing Club, it’s members for sharing the water with the Miracles and to all the volunteers in making it such a successful weekend.